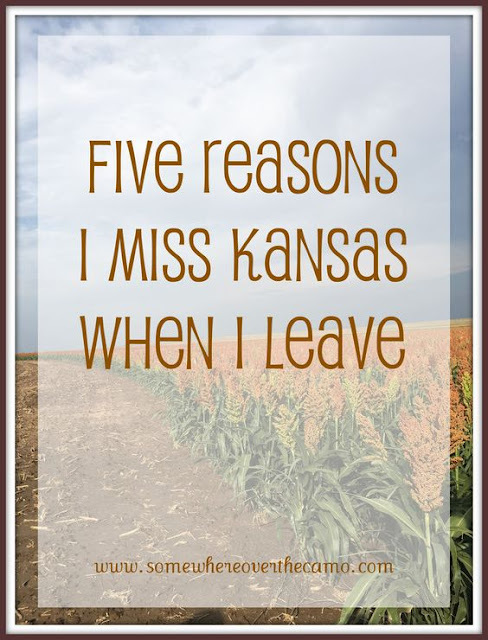 Home Kansas military Five reasons I miss Kansas when I leave. Five reasons I miss Kansas when I leave. The other day I was on one of the Army wife pages for Fort Campbell. Somebody had just gotten orders to Fort Riley and they were very upset. KANSAS - who wants to be stationed in Kansas?! Y'all, it legit breaks my heart just a bit when I see posts like this. I swear to you Kansas is NOT the worst place you could get orders too. Not even close. And surprisingly in all my glorious years of being in this military lifestyle I've heard more positive reviews of Fort Riley than negative ones. Nobody WANTS to go there (unless you are from Kansas), but everyone seems to hate leaving there. Here are the top five reasons I miss Kansas when I leave. 1. My friends and family. Obviously I'm from there, and a good chunk of my friends and family are still there. This will not apply to everyone. But if you get stationed there you should pick up some friends along the way that will make leaving just a little bit harder. 3. All of the kid friendly things to do. Each time we go back I try and squeeze in an activity we don't get to do elsewhere. Last fall our trip to Kansas right after we moved included a trip to the apple orchard (our closest one here is a drive..) and a trip to Deanna Rose Children's Farmstead in Olathe. My sister worked for MWR at Fort Riley and they were CONSTANTLY putting on family friendly festivals and events. So if you actively try and find the things, you will not be bored. 4. The bbq. Please don't argue with me over who has the best bbq in the nation. Kansas City does. End of story. My favorite is Joe's Kansas City (formerly known as Oklahoma Joe's). Fun fact, I used to skip classes at the local community college with friends and go eat what we referred to as "crack fries" (you can't eat just one..). Hands down the best way to skip a class. 5. Kansas people are the best. Take last weekend when a mom was loading her baby into the car at a suburban KC Walmart (one 6 miles from my parents house..). Two individuals approached her from behind and hit her over the head. A good samaritan stepped in to help her and ended up getting shot three times, his cheek, arm and chest. 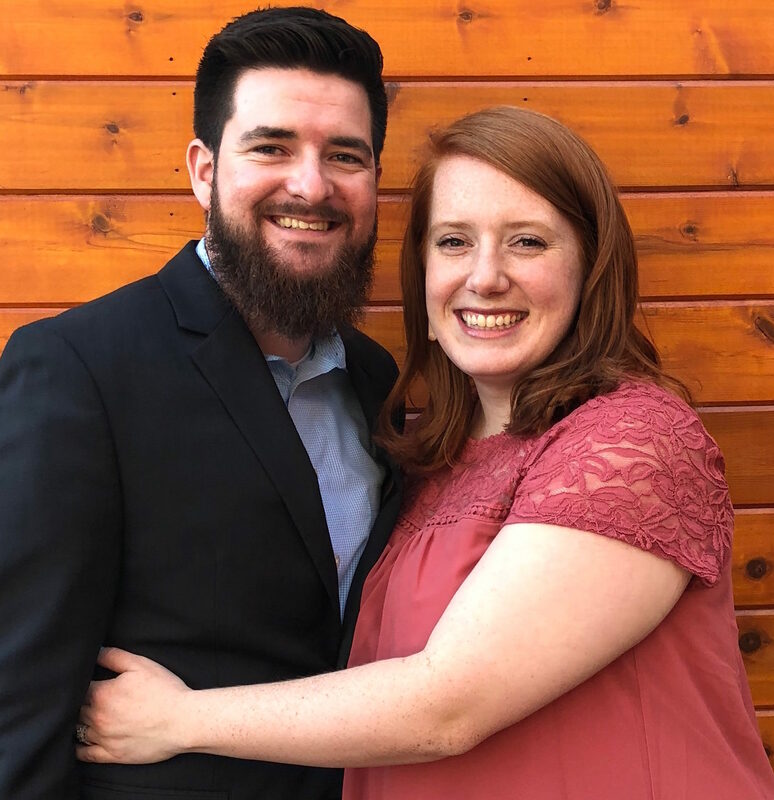 A second good samaritan stepped in and exercised his second amendment rights and shot one of the suspects, killing him. The second suspect got away but was later arrested. That's two good samaritans stepping in to help a mom and baby they did not know, ultimately probably saving her life. If that isn't proof that Kansas people are the best - you are crazy. So if you've got orders to Kansas - or want orders to Kansas... know that I full heartedly believe it is the bees knees. Kansas will forever be my home. It will forever hold a large chunk of my heart. And I'm proud to say I'm a Kansas princess (Jason Aldean song reference...). Have you been stationed in Kansas? What would you add to this list? Those sunflowers look so much like The Wizard of Oz!! Kansas will always hold a special place in our hearts, if anything for the memories we created there. I feel like you when people criticize Fort Drum...that place is amazing! And when we were there (beginning back in 2004), there wasn't near the amenities that are there now! I am loving the sunflowers, so beautiful!!! This makes me want to visit Kansas! Sounds like such great people there, and those sunflowers!! Beautiful!